Hospital Street Cassopolis, MI. 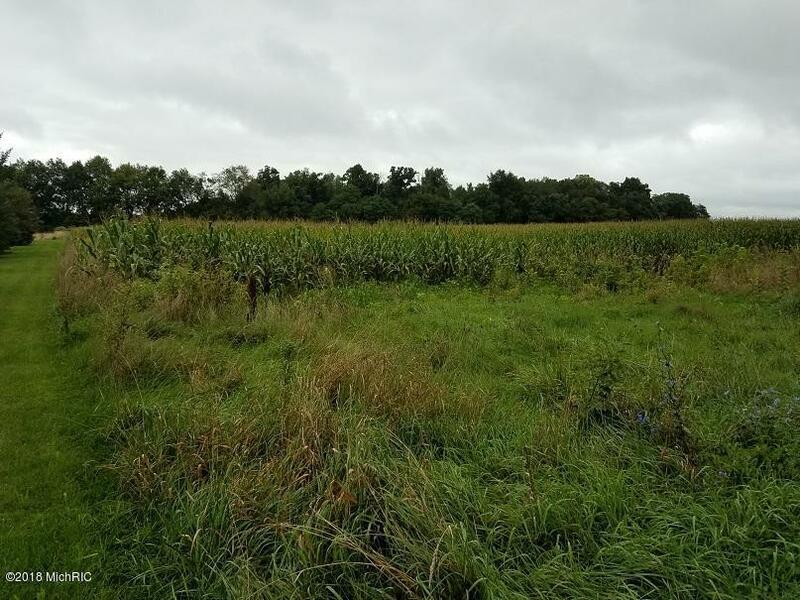 | MLS# 18045218 | Waterfront, Residential and Vacant Land Properties for Sale in Cass County, including Cassopolis, Edwardsburg, Union, Dowagiac, Marcellus and More! Eight level acres just west of M-62 is a great location, with services and employment in all directions. Zoned commercial with an option for rural residential it affords many opportunities. Currently planted to corn, it also has income potential as vacant land. Consider this lovely parcel outside an affordable growing community if you want a little of both town and country.